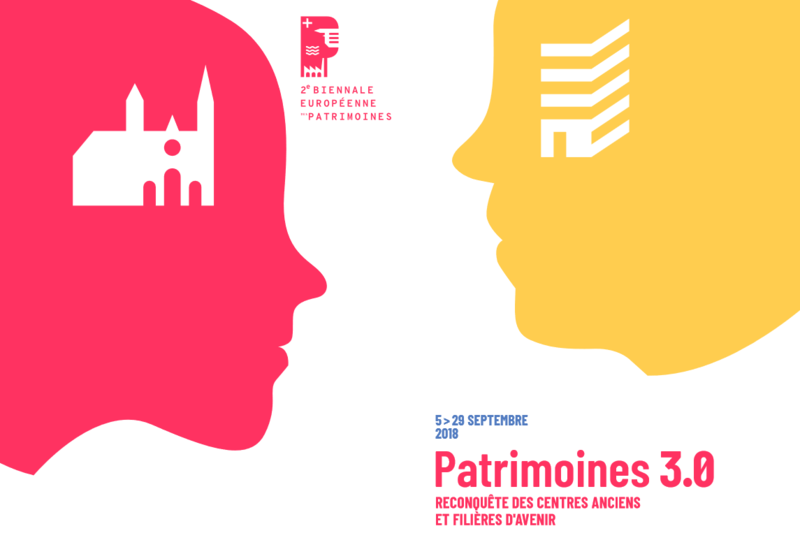 The Municipality of Bologna has been invited by its twin city Toulouse to present the ROCK project on Friday, 28th September, at the Second Biennale Européenne Des Patrimoines on Cultural Heritage and Innovation. Focus of the conference is Cultural Heritage, which at present days relies on innovation and particularly on new technologies and creativity, bringing together and fostering research, modeling, manufacturing, graphic design and data sharing. ROCK partner city Lyon has also been invited to exchange experiences and best practices on heritage in urban context, and the European Commission will be also represented by Catherine Magnant - Head of the EU Year of Cultural Heritage Task Force.